In the processing technology, in order to maintain the unique aroma of aroma peanut oil, degumming (dephospholipidation) generally does not use hydration method, but uses two methods of low temperature cold filtration at 18 °C. To carry out, there is about a filter cake of about 1.5% of the raw material (mainly a mixture of solid phospholipids and peanut cakes), and the filter cake still contains about 45 oil after being squeezed again by the filter cake extruder. The filter cake is mixed with the pressed cake and then pressed back, which is 1 in the process diagram. 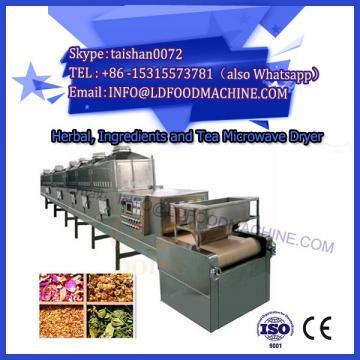 The main operation is: the peanut cake is crushed and mixed with the filter cake in a ratio of 1:1, uniformly stirred in a blender, and then automatically The feeder was uniformly added to the layered wok and re-steamed back to extract the residual oil. (2) When filtering in the oil clearing workshop, the filtration operation is more difficult, and the phospholipid sticky filter cloth; at the same time, the phospholipid content in the oil also exceeds the standard, affecting the quality of the oil. (2) The filter cake is directly added to the layered steamer, due to the presence of water. It is required that two filtrations are difficult to meet the requirements. For the above reasons, we denied the plan.